Lovely home located in Yukon school district! Open floor plan with spacious kitchen that's perfect for entertaining. Large master suite has abundant storage as do the other two bedrooms. New paint throughout! Absolutely move in ready. 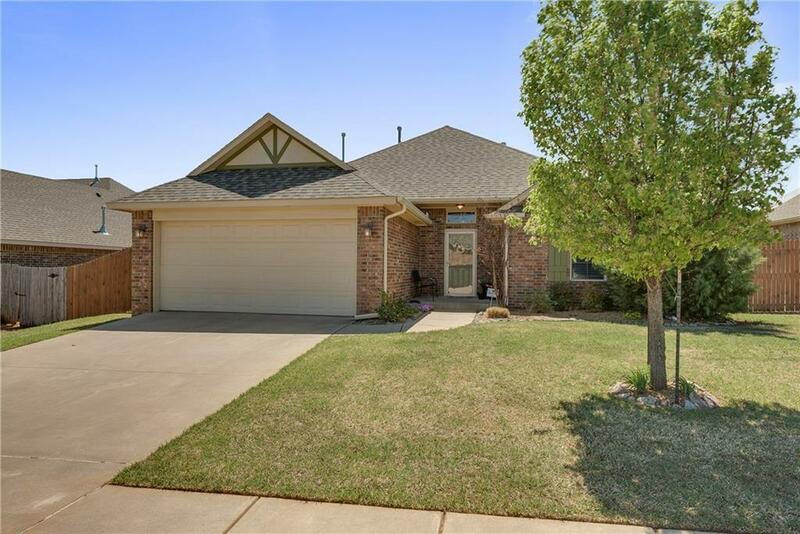 Conveniently located close to the Kilpatrick Turnpike with easy access to restaurants, shopping and the rest of the city. This one checks off all the boxes for everything you need in a home!